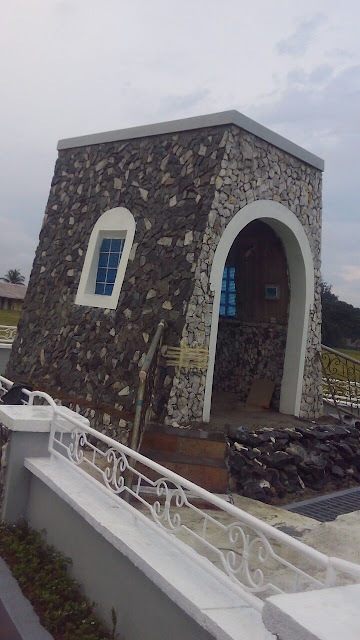 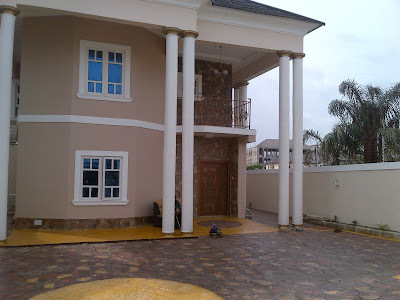 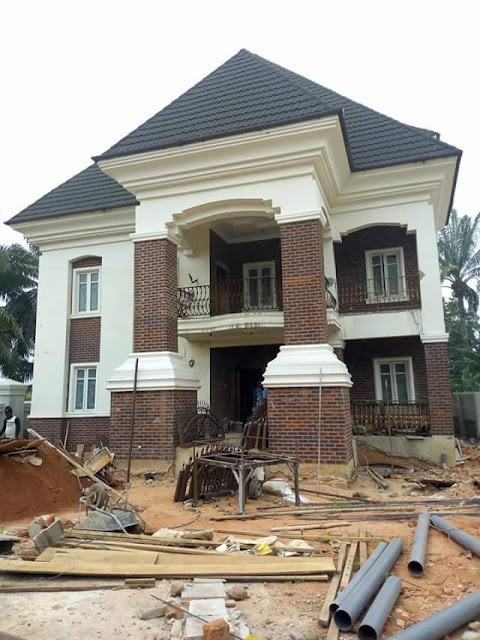 Farad contractors Nigeria 0806 287 3386, we sell and install bricks and stones for building decorations anywhere in Nigeria.Anyone building a house in Nigeria would love to know the cost of brick in Nigeria market for his building, knowing this information about cost is the first step towards effective planning and successful project execution. 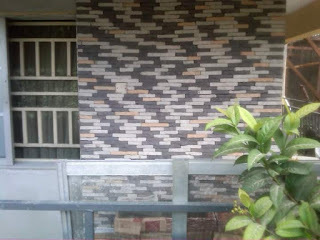 This topic will focus primarily on the cost of decorative bricks rather than that of structural bricks, decorative bricks are also called veneer bricks, slip bricks or facing bricks while some Nigerian builders prefer to call them brick tiles, these are thin brick slices that are used for building wall decorations and they are quite different from structural bricks for building. 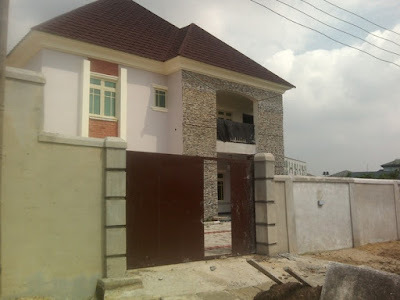 The following are the cost of brick in Nigeria and we will be giving you range of prices because prices may differ according to your specific location. 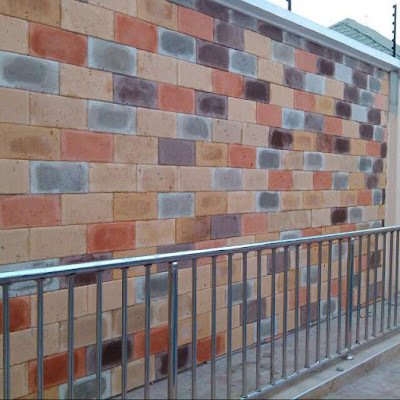 This is like almost one of the most sort after bricks in Nigeria today, imported from south Africa and offered in many color varieties, South African bricks are unique because of their burnt or toasted color character. 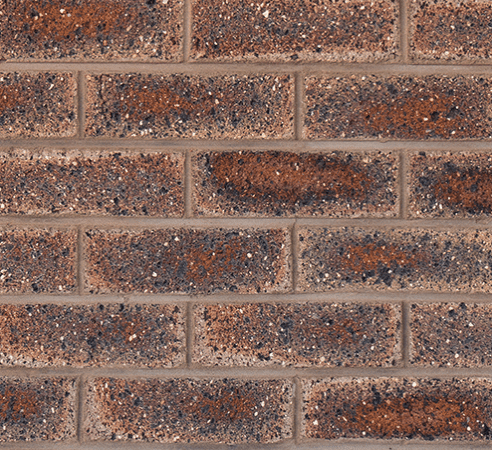 South African bricks prices ranges between N7500 - N8800 per square meter depending on the color and location, one square meter is the amount of bricks that will cover an area on the wall of one meter length and one meter width and is equivalent to one carton of the bricks, each carton contains 50 to 52 pieces of bricks. 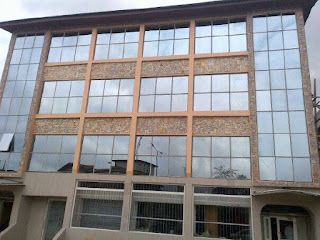 Eco bricks is a very popular brick type here in Nigeria and it is proudly a Nigerian product with premium quality, eco bricks is much more affordable than the South African bricks,eco bricks sells for N5500 - N6800 per square meter depending on the dealer and location where one carton of the bricks gives you one square meter yield of the bricks on the wall. 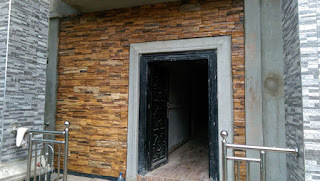 Antique bricks is also from same manufacturers of eco bricks here in Nigeria, antique brick is also a premium brick of very high quality and a wide choice for many home builders and decorators , the rough surface and rugged look of antique brick is also a cherished character about the brick, antique bricks is sold for N5500 - N6800 depending on the location in Nigeria and the bricks dealer you are dealing with. 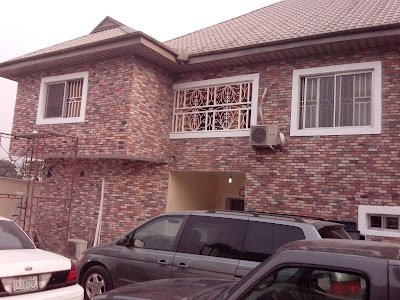 This brick is relatively not popular as such in the Nigerian building material market, American brick is imported from the United States of America and goes for N7800 - N9000 per sqaure meter depending on the color and location. 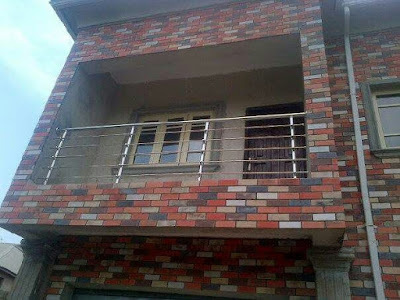 If the cost of brick of your choice is not mentioned here, you can contact us with our contact on this page to get direct information of the brick in question, we are about one of the best source of information here in Nigeria about anything on bricks.